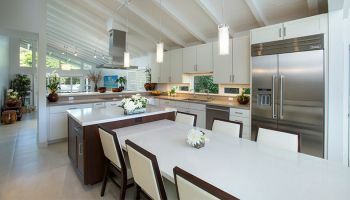 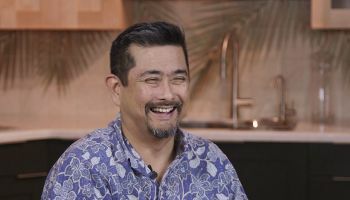 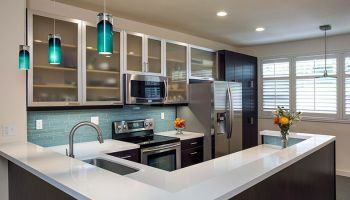 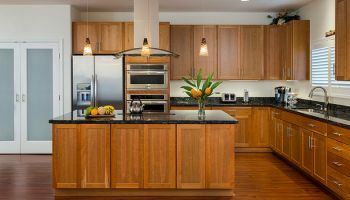 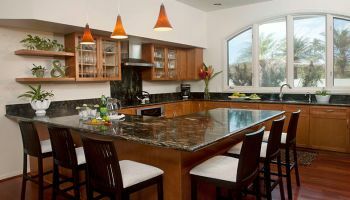 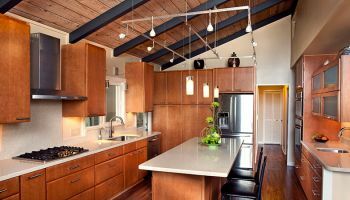 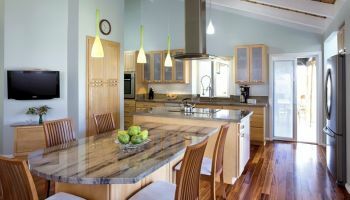 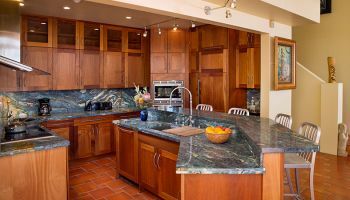 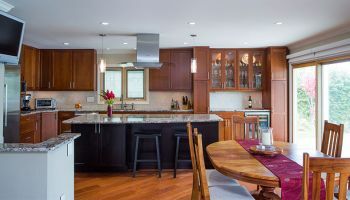 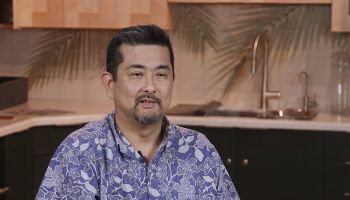 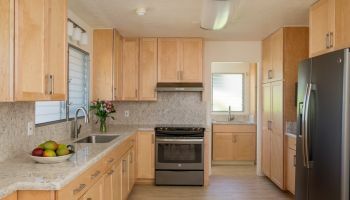 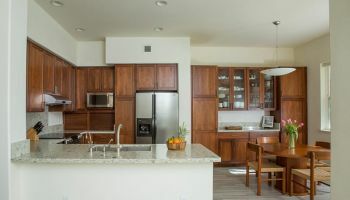 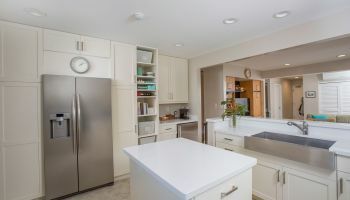 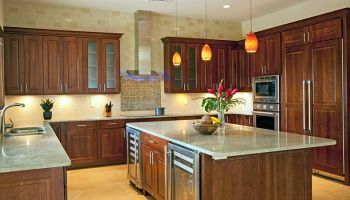 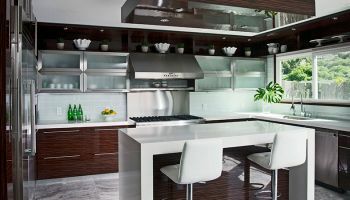 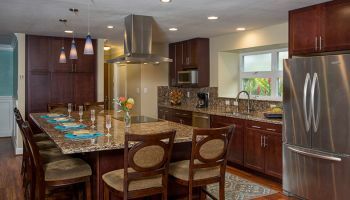 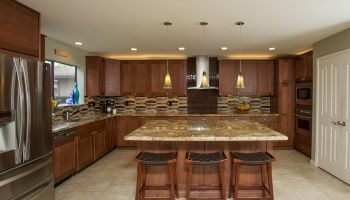 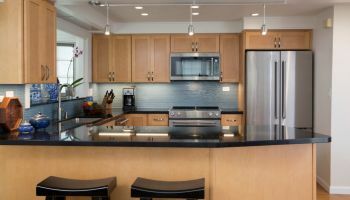 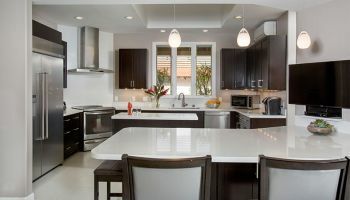 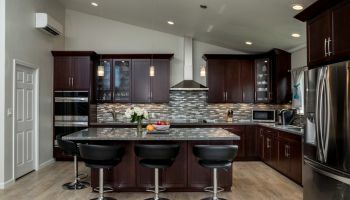 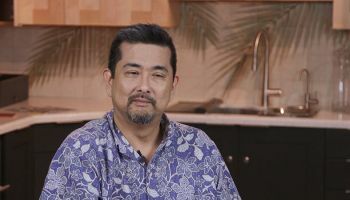 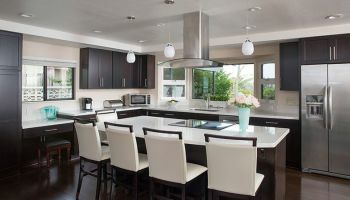 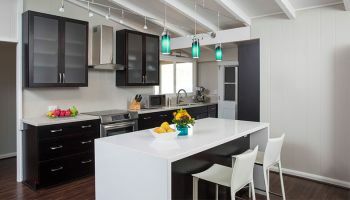 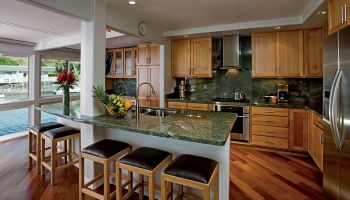 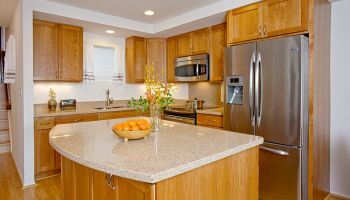 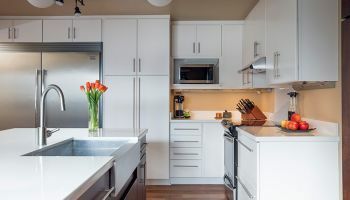 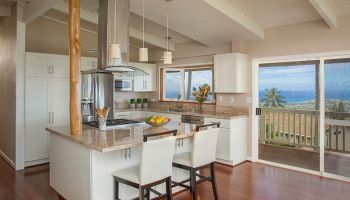 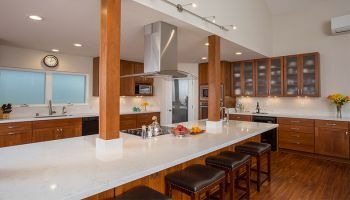 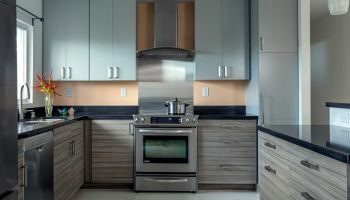 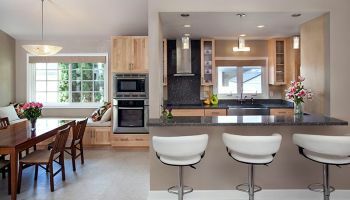 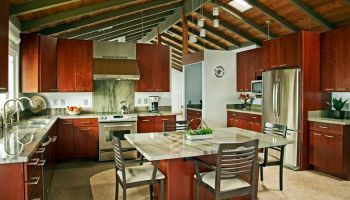 Visit Homeowners Design Center and discover Hawaii's best remodeling, renovation and new construction resource for cabinets, flooring, carpet, drapery, curtains, blinds, shades, countertops, granite, ceramic, porcelain, laminates, hardwood and more. 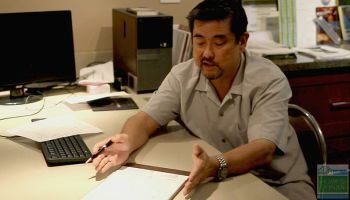 Meet with our friendly staff and coordinate your selections in house. 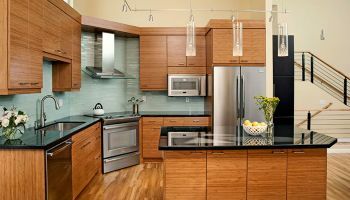 You'll find everything you need to create, refine or reinvent your style. 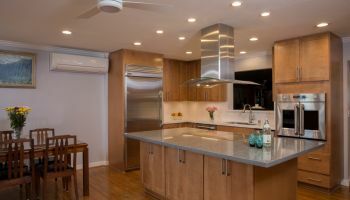 Come to a seminar and have your questions answered by a licensed general contractor. 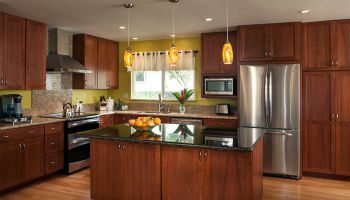 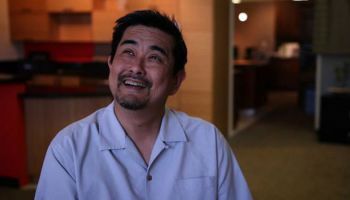 We're family owned and operated right here in Hawaii, so you can feel right at home. 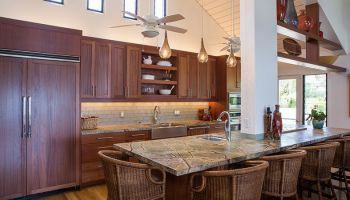 Imagine and explore at Homeowners Design Center, your kama'aina company. 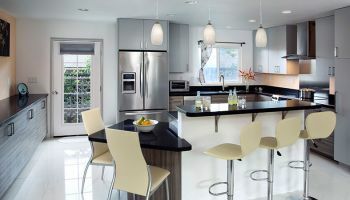 We'll help make your design dreams a reality.